Junior Ambassador for a Day! Two prospective families had a special treat during their recent visit to Saint James. 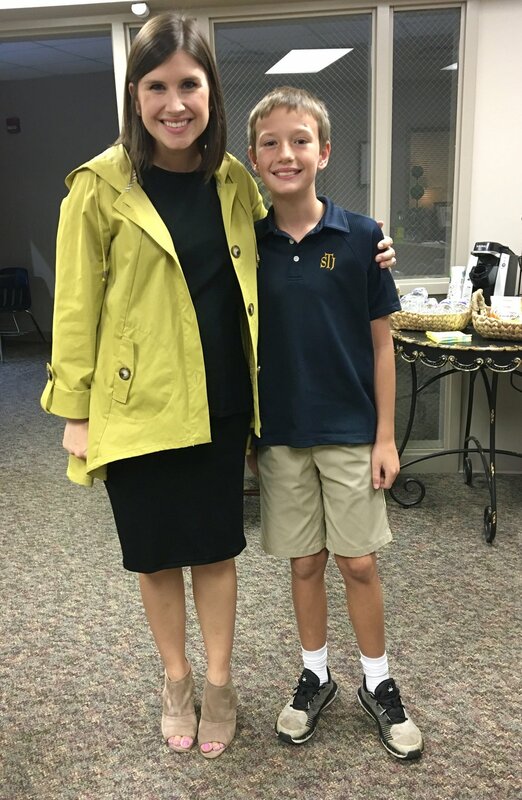 Seventh grader Reilly Taylor and fourth grader Easton Selbee assisted the admissions office by serving as “junior ambassadors” for a day. Reilly and Easton spent some time in the office learning a bit about what goes on behind the scenes in admissions. Then, they helped Ms. Kate Bartlett, Associate Dean of Admissions, give a tour of campus. It was so fun for both families to hear the unique perspective of our current Trojans and for our students to share their experiences with our guests. After a wonderful tour, our junior ambassadors enjoyed a lunch with our staff and STJ Student Ambassadors. 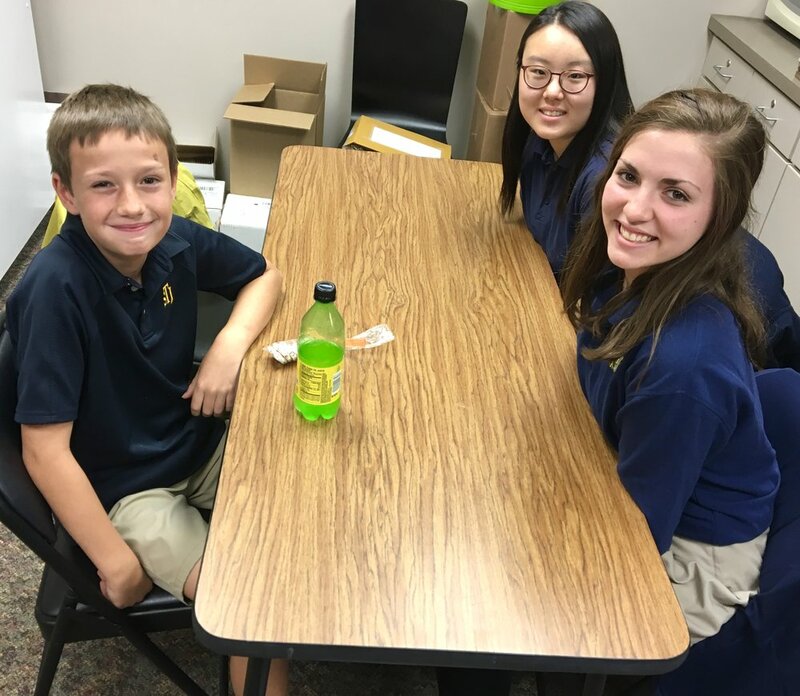 The STJ Student Ambassadors are high school juniors and seniors who serve as leaders at Saint James School. These students were selected after a competitive application and interview process- we can’t wait for both Reilly and Easton to apply when they become upperclassmen!